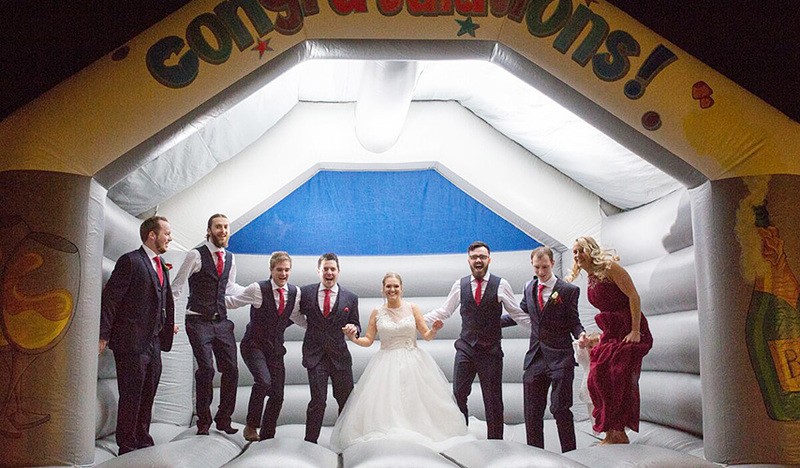 Welcome to AW Inflatables - The highly recommended, local, bouncy castle hire company. 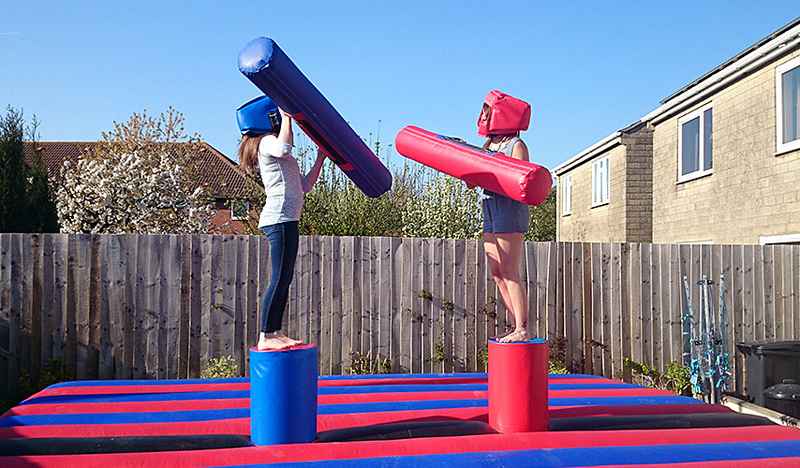 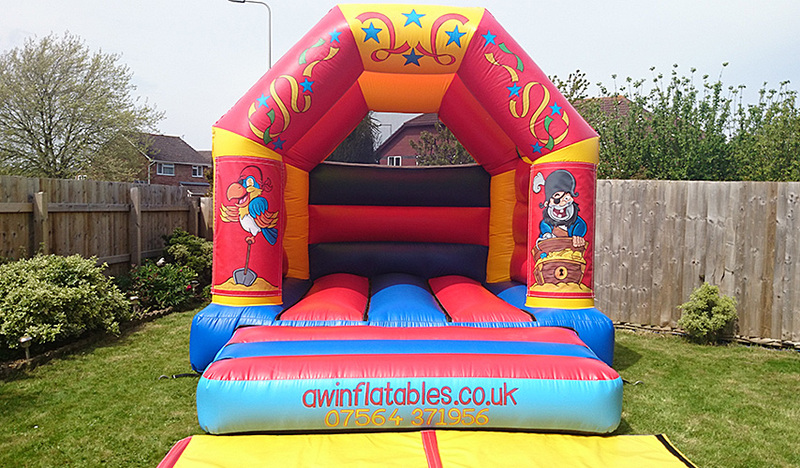 AW Inflatables specialise in bouncy castles and other inflatable fun, based in Portishead, Worle, Weston-super-Mare - serving the whole of North Somerset. 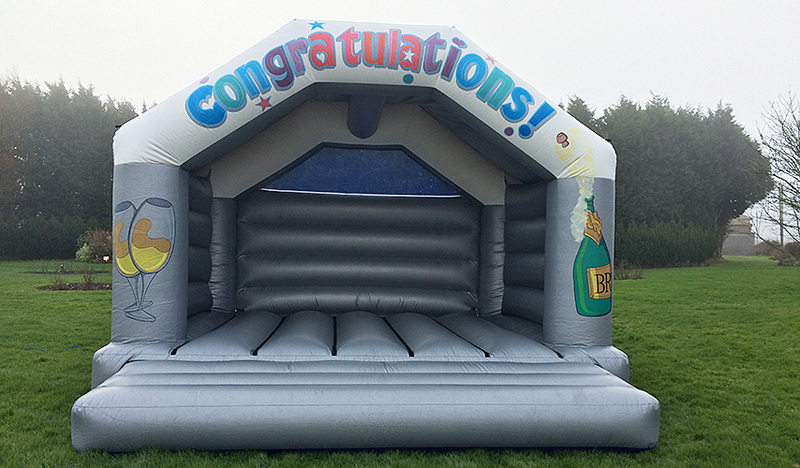 We offer a wide range of inflatables, catering for any occasion for both kids and big kids (Adults) alike plus Weddings! 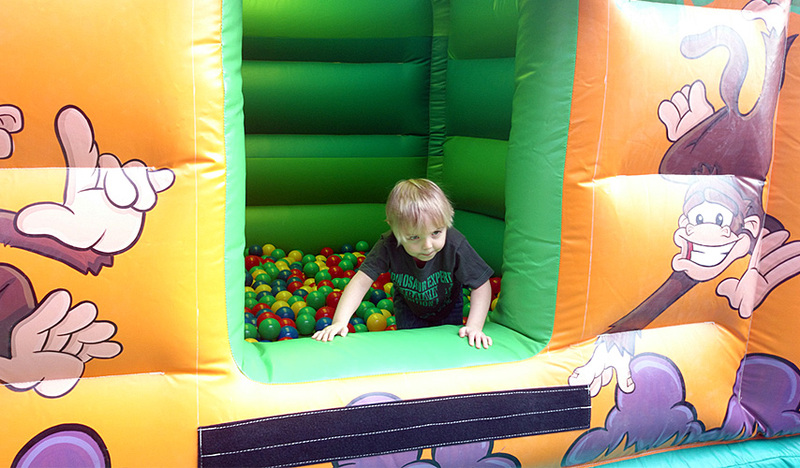 Whatever your need, we look forward to hearing from you! 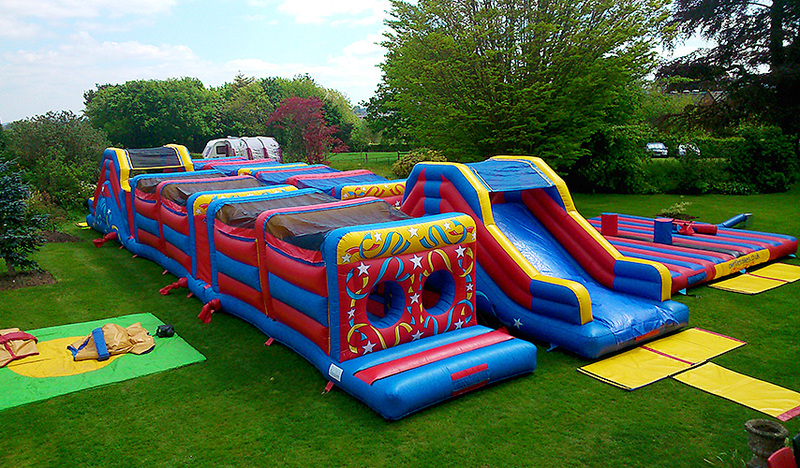 Let us bring this awesome action adventure game – LaserQuest to you!